After completing Raiding the Lost Ark in 2012, I immediately embarked on a new project, tentatively called Jaws Bites Back. 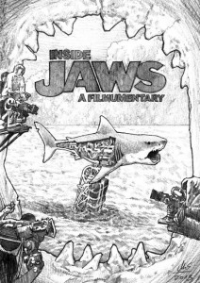 After 16 months of trawling, reading, spooling, skyping, chatting, interviewing, editing and refining, I am pleased to release Inside Jaws, A Filmumentary (2013). 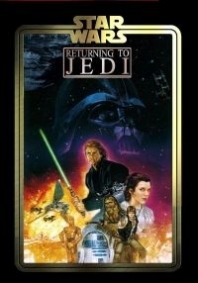 After the success of Star Wars Begins, filmmaker Jamie Benning (aka Jambe Davdar) embarked upon a new adventure. This time turning his attention to the first film in the Indiana Jones Trilogy (yes, trilogy!). 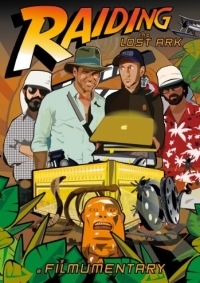 Raiding the Lost Ark, A Filmumentary is the culmination eight months of reading, trawling, interviewing and editing. This time Jamie has sourced some of the interviews himself, with contributors from Wolf Kahler (Colonel Dietrich), Brian Muir (legendary sculptor), Mark Mangini (part of the Oscar winning sound team) and most surprisingly Sean Young (talking about her audition for the part of Marion Ravenwood). Raiding is available for your viewing pleasure on Vimeo from 4th February 2012. 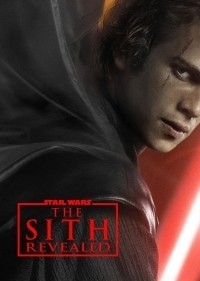 The truly epic review/critique/analysis/film making educational video of the 2002 film “Star Wars Episode II: Attack Of The Clones” This is the long longed for sequel to the famous PHANTOM MENACE REVIEW by the same creator. These are 4 in depth reviews about all 4 TNG Star Trek movies. In his unique, funny, very smart and to the point way RedLetterMedia shows us what went wrong with all these movies and why the TV shows were so much better. Star Trek Generations is considered by him the worst movie ever made. And Nemesis is not much better. In here we also learn more details about the “accident” of his wife and pizza rolls. 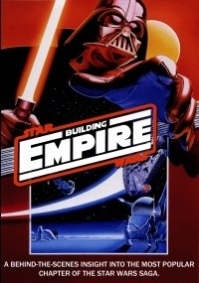 In the follow up project to “Building Empire” Jambe Davdar presents Star Wars: Returning to Jedi, charting an in depth view intro, and around the story of SW6. This is a ‘commentary documentary’, combining all of the know behind the scenes footage with audio commentary and text facts. 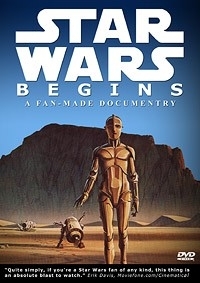 This is a very interesting documentary about the making of the first Star Wars film (and to a lesser extent Empire and Jedi) including a look at some of the deleted scenes, behind the scenes footage, and notes on subtle things that you might have never seen or noticed before. Inspired by a love of the film ‘Star Wars’ and the idea that audio commentaries could be expanded, Jambe Davdar set out to make what he calls “the ultimate audio/visual commentary”. He started the project in February 2007 and finished, nearly four years later, in late January 2011. The truly epic review/critique/analysis/film making educational video of the 1999 film “Star Wars: The Phantom Menace” There was so much to discuss with this film it had to be long so please don’t complain. 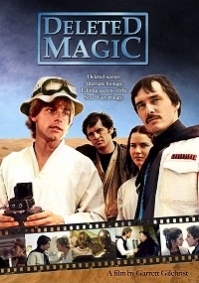 This is a documentary, making of of Star Wars episode 3, featuring unique footage on how the movie was created. 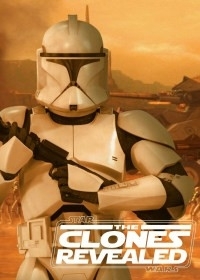 'The Clones Revealed’ is the ultimate behind the scenes look at the second chapter of the Star Wars saga, ‘Attack of the Clones’.